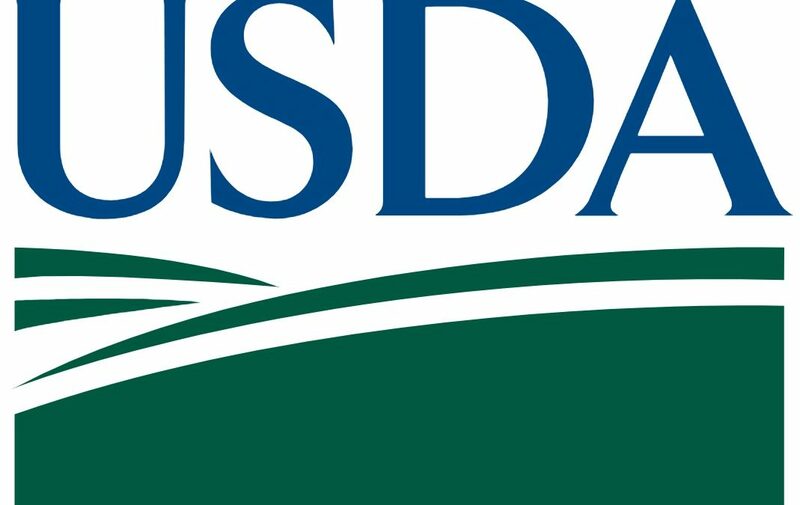 Agricultural producers who have lost livestock to disease, resulting from a weather disaster, have an additional way to become eligible for a key U.S. Department of Agriculture (USDA) disaster assistance program. USDA Under Secretary for Farm Production and Conservation Bill Northey announced an administrative clarification nationwide to the Livestock Indemnity Program. In the event of disease, this change by USDA’s Farm Service Agency (FSA) authorizes local FSA county committees to accept veterinarian certifications that livestock deaths were directly related to adverse weather and unpreventable through good animal husbandry and management. The committees may then use this certification to allow eligibility for producers on a case-by-case basis for LIP.